Whether your child is interested in athletics, the arts, or both, extracurricular activities can have a big impact on overall success. Some parents worry that adding things to their student’s plate might compromise academic performance, but this myth has been debunked by many studies. The National Center for Education Statistics states, “Extracurricular activities provide a channel for reinforcing the lessons learned in the classroom, offering students the opportunity to apply academic skills in a real-world context, and are thus part of a well-rounded education.” The center also describes how participation can positively impact attendance rates, grade point averages, social skills, and college opportunities. Balancing schoolwork with life’s other commitments is an important skill for students to learn early on in their education. Whether participating on an athletic team, learning an instrument, or taking on a leadership position, students quickly see that extracurricular activities require great organization and sometimes even sacrifice. Students may have less free time on their hands, but they learn valuable life skills such as self-discipline and time management. Extracurricular activities are designed to help children discover and develop their unique talents. As students try new things and learn how they are uniquely gifted, they build self-esteem in a healthy way. Performing on stage or playing on a field may not come naturally at first, but learning to be comfortable before an audience has lifelong benefits. Students who do so become more confident in their personal abilities and are able to navigate challenges with positivity. In the classroom, students work for their own grades. Through activities, they learn the value of working together toward a common goal. There is a team element to most of the extracurricular activities offered at Highlands School. In these environments, students learn that they must collaborate to excel. Their unique talents can be leveraged for the greater good, but they cannot succeed alone. Students who discover that they can accomplish more when united with others experience lifelong rewards. Extracurricular activities have one thing in common: they require practice and planning. In order for students to reach their goals, they must prepare. Activities help them make this connection outside the classroom. Students experience the rewards of their diligence and are motivated to do well. This focus on planning not only translates to academics, but to all aspects of life. 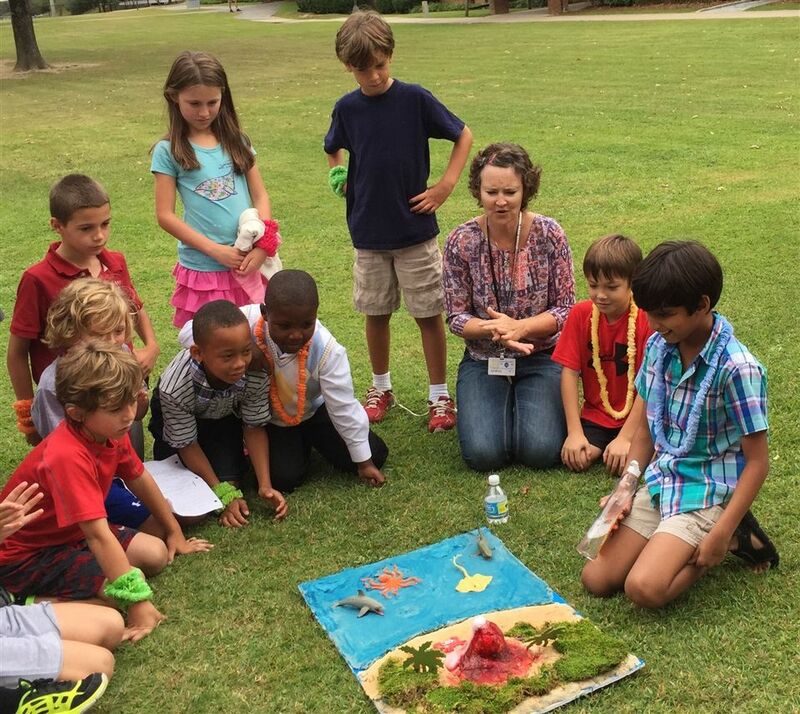 Every extracurricular program at Highlands School is created to prepare our students for success. To learn more about our offerings, contact us today. We would love to share more about how our academics and activities are designed to foster exceptional student outcomes.